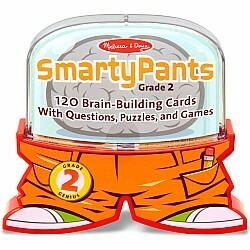 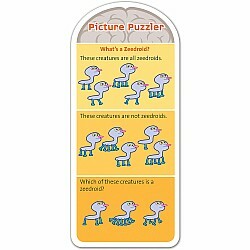 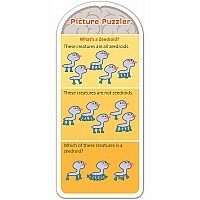 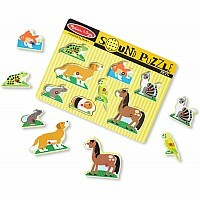 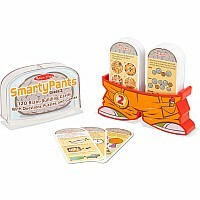 Smarty Pants Second Grade cards let kids test their smarts and load up on new facts and funny trivia. 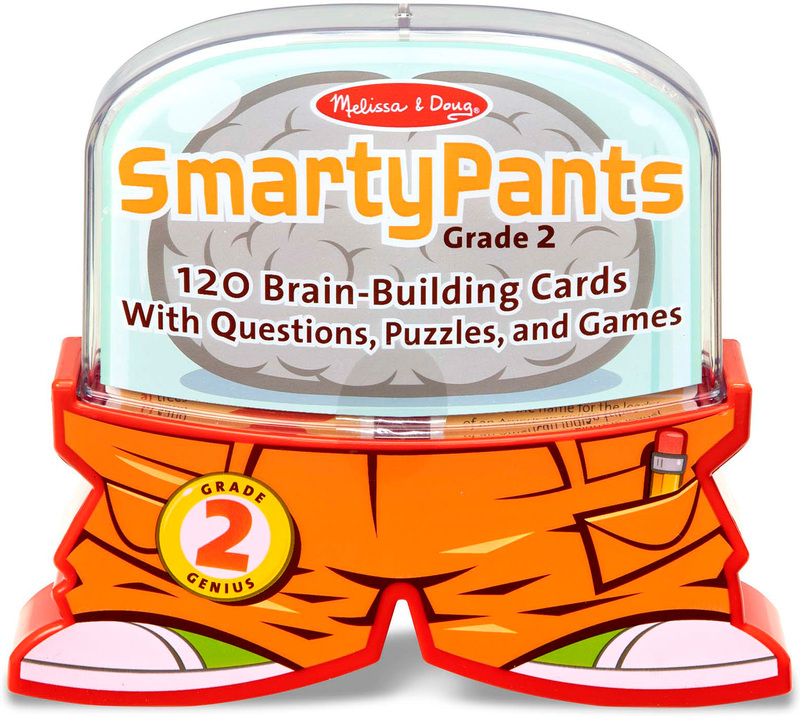 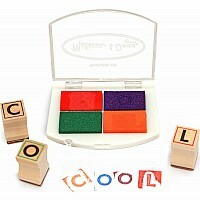 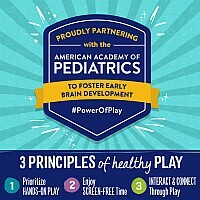 Designed for independent use (so a child can play alone or with a parent or friend), the cards are colorful, creative and packed with illustrated activities, including trivia quizzes, problem-solving puzzles, word play, fun facts, creative story-building games and much more. 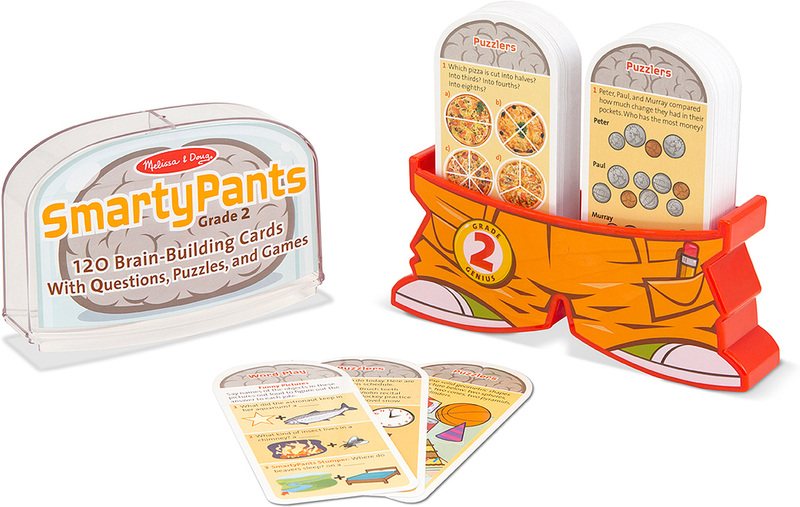 Each card set is thoughtfully developed to suit the learning style and curriculum standards of each age range ... Then spiced up with fresh, lively design and an infusion of humor (including a whimsical pants-shaped case!) 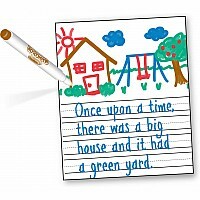 to keep kids giggling, engaged and excited about learning.